A social survey by the Levada-Centre in Russia has detected an increase in positive associations towards the Cheka and the KGB, two of the Soviet Union’s most infamous and controversial security agencies. The survey was conducted in January 2018 across 48 Russian regions and asked 1.6 thousand respondents from a mixture of urban and rural areas. The results suggest that Russians associate the Soviet security agencies less with political repression and terror and more with protecting the interests of the state. The Cheka was the first of a succession of Soviet security agencies. It was created by Lenin’s decree in December 1917 and played a major role in the Red Terror of subsequent years, sentencing many to death in revolutionary tribunals and carrying out extrajudicial killings against ‘counterrevolutionaries’. 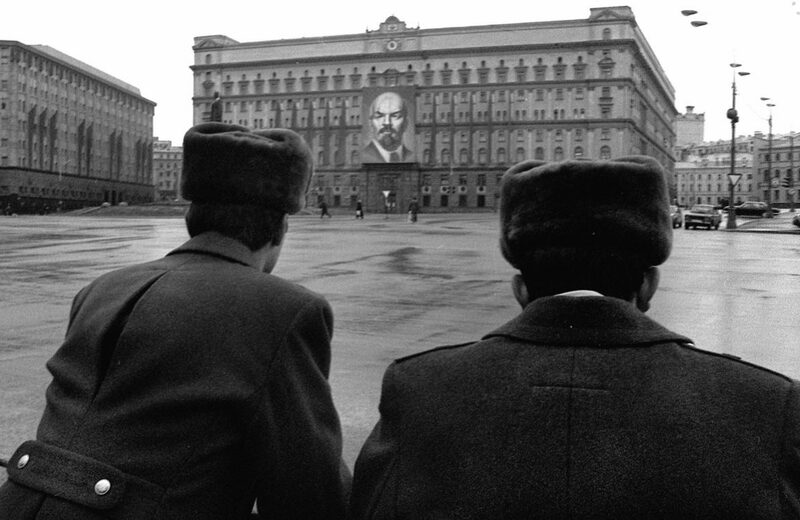 The KGB was created in 1954 and was also used as an instrument of political repression. To the question “What actions was the Cheka engaged in?”, only 12% of respondents replied that Chekists engaged in political terror and the repression of dissidents; in 1997, this option garnered 23%. The number of respondents who replied that the agency was engaged in ‘a battle with opponents of the Soviet system’ curiously dropped from 40% in 1997 to 32% in 2018. The Levada-Centre survey showed that more Russians believe that the Cheka was engaged in ‘intelligence’ and ‘counter-intelligence gathering’ (from 9-15% and 8-13% respectively). The change in opinion among respondents mirrors that of opinion towards the KGB. When asked about the functions of the KGB, a whopping 41% of respondents stated that the agency was wholly occupied with the protection of state interests; in 1997, only 22% of respondents chose this variant. Simultaneously, the number of respondents who claimed to associate the agency with political repression and the dark days of the Great Terror dropped from 22% to 17%. Notably, and somewhat curiously, there was also a significant increase of almost 50% in respondents who stated that they associate the KGB with the battle with corruption in the Brezhnev and Andropov eras; the figure rose from 8 to 15%. 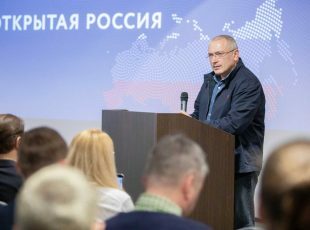 Denis Volkov, sociologist at the Levada-Centre in Moscow, offered several interpretations of the results. According to him, the softening of public opinion towards the Cheka and KGB has been facilitated by a general increase in the legitimacy of the state and security services after the referendum in Crimea and war in Syria. 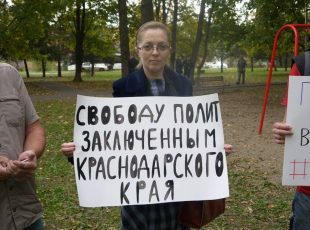 Volkov also attributes the rise in positive opinion towards the Cheka and KGB to government repression of organisations that investigate Soviet political repressions. ‘Memorial’, a Russian human rights organisation, is one such example. As is the case with ‘Memorial’, such organisations are frequently listed as foreign agents by the state. 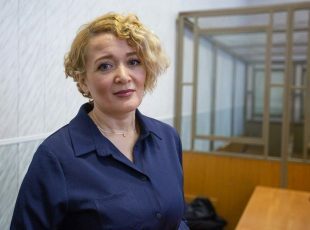 This, coupled with a lack of criticism of state security services on TV and an overwhelmingly positive image of Chekists portrayed in film, has fired the increase in more positive associations among the Russian populace.